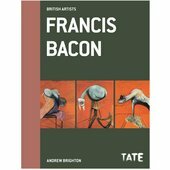 Join us this summer to experience the largest Francis Bacon exhibition ever staged in the north of England. 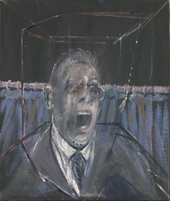 Experience more than thirty, powerful paintings alongside a group of rarely seen drawings and documents; not to be missed. 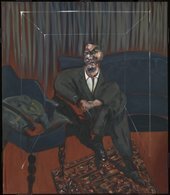 Francis Bacon, Seated Figure 1961 © The Estate of Francis Bacon. All rights reserved. DACS 2016. Image courtesy Tate. 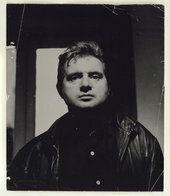 Francis Bacon often painted a ghost-like frame or structure around the subjects of his paintings. This powerful device skilfully draws our attention to the figures within his work, intensifying their emotional state to the viewer. 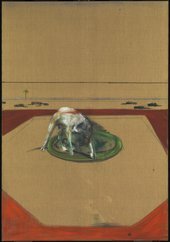 Francis Bacon: Invisible Rooms looks at some of the artist’s most iconic and powerful paintings with a special focus on this reoccurring motif in his paintings. 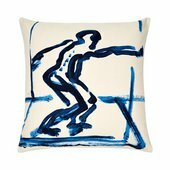 This revealing show presents a much more considered artist than we once believed. A Bacon of a very different flavour. 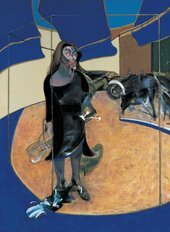 What a stroke of curatorial inspiration at Tate Liverpool to show these painters [Francis Bacon and Maria Lassnig] together, in two impressive solo presentations, independent yet sparking myriad connections.